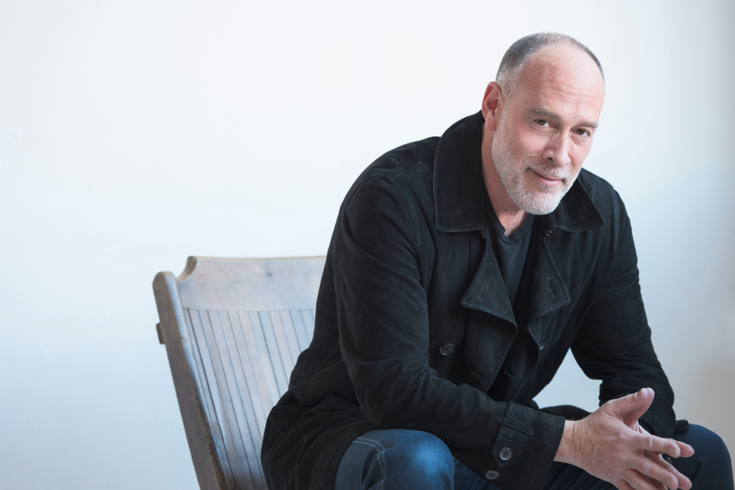 The album is dead, but Marc Cohn is alive and the veteran singer-songwriter is thankful for the latter. "It's hard to believe that the art form I grew up loving is just about gone," Cohn said while calling from his Manhattan apartment. "People don't listen to music that way anymore. It kills me that the art of making an album is pretty much history. But I still make them since that's the way I do things. But I can't complain since every day I wake up, I'm glad to be here." 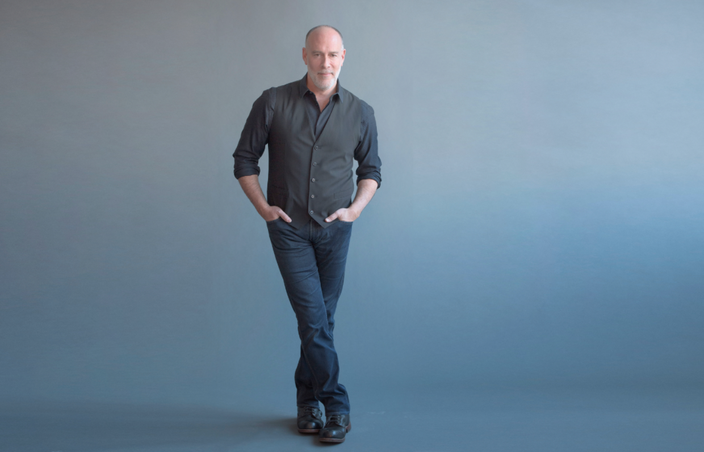 Cohn, 58, is a survivor, not just in the music business, but in life. The veteran singer-songwriter famous for 1991's "Walking in Memphis" nearly checked out after suffering a gunshot wound to the head. A carjacker fired a bullet into Cohn's face a dozen years ago in Denver, Colo. The bullet barely missed Cohn's eye. Cohn somehow was only hospitalized for eight hours before he was released. “I was told I was the luckiest man on the planet,” Cohn said. His latest album may be on life support, but Cohn's career continues to flourish. He won a Grammy for Best New Artist in 1991 and was nominated for a song he co-wrote for The Blind Boys of Alabama in January. The Blind Boys were nominated for Best American Roots Performance but lost this year to the Alabama Shakes. "I might have been more excited about that Grammy nomination than my own Grammy," Cohn said. "I love The Blind Boys of Alabama. They've been around longer than anyone (since 1939) and there is nobody like them. They're extraordinary. I can't tell you how much I admire them." It's not lip service. Cohn is on a pair of separate tours. Half of his dates, such as his gig this past Saturday at the Scottish Rite Auditorium in Collingswood, N.J., were with The Blind Boys of Alabama. The venerable gospel act and Cohn each delivered their own set. A third of the show featured both recording artists. "I saw a photo of myself performing with The Blind Boys at a recent show and I don't know when I ever looked happier," Cohn said. Cohn is looking forward to the release of his forthcoming album and many more years of touring and recording. “I want to be as productive as possible,” he said.